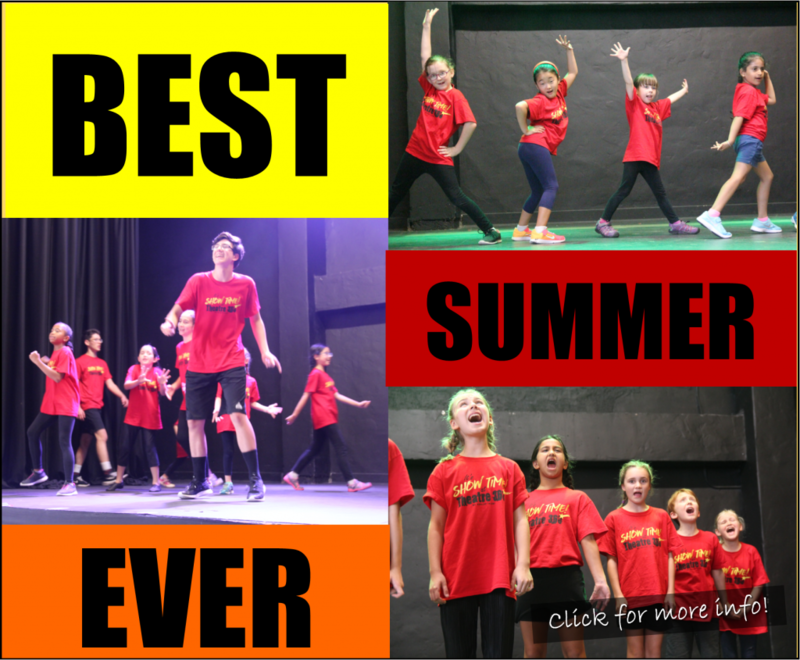 Theatre 360 : Award Winning Children's Theatre in Pasadena. 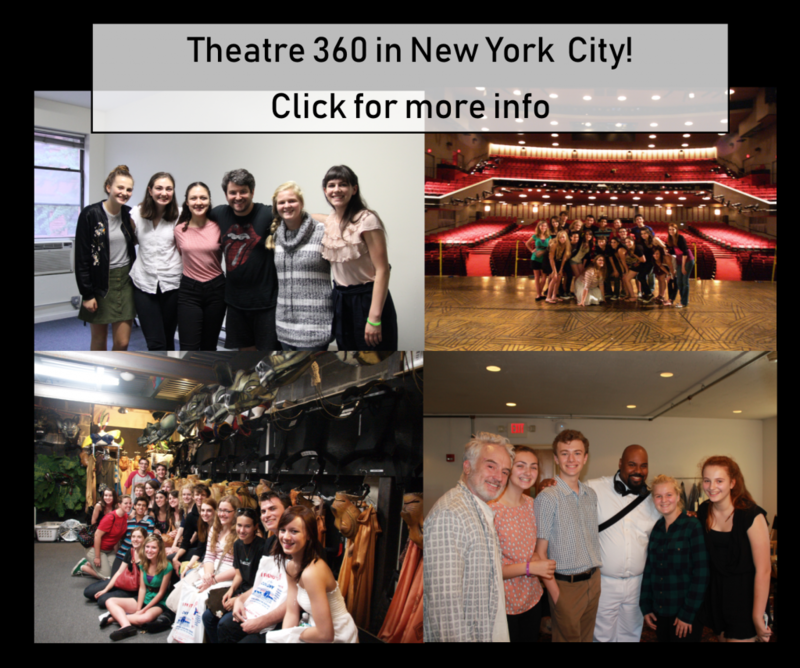 Theatre 360 is an award-winning, internationally recognized children’s theatre company and school that offers professional theatre productions and theatre education to children ages 3 to 19. 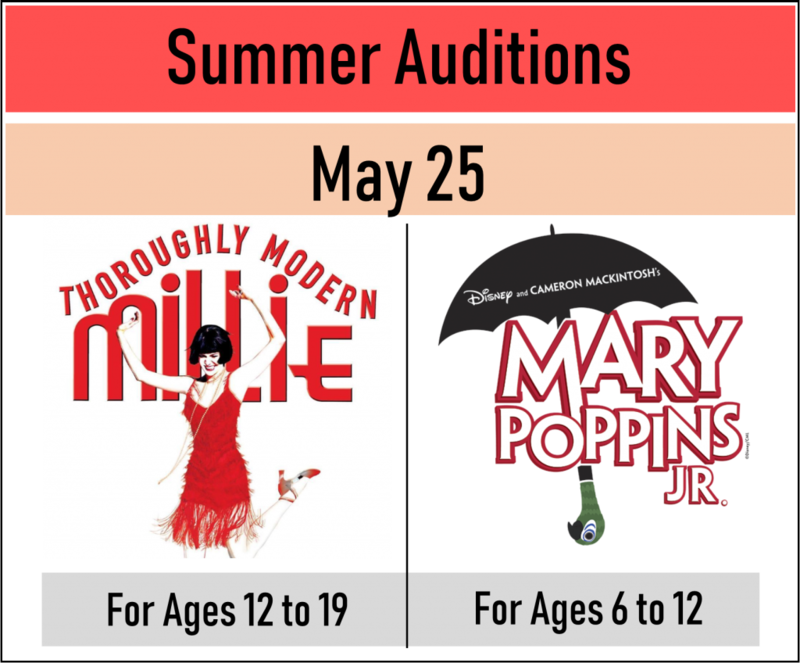 Since 2001, the theatre company has trained thousands of students on stage and backstage through classes and workshops, developing their talents and abilities into working theatre professionals. After receiving the foundation of skills from T360, students have gone on to successful college and professional careers while continually building their confidence and self-esteem. 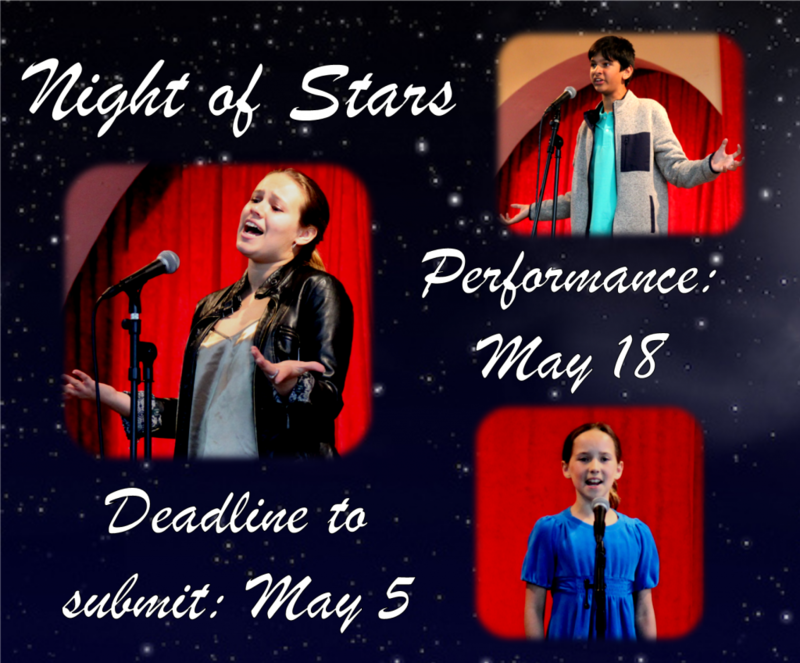 We are honored to be represented by our students being accepted into the Nation’s top performing arts colleges and abroad, working on Broadway, Off-Broadway, television shows, independent films, and being thoughtful, professional young artists. Sign up and get the latest news from T360.